This exhibition is a unique platform prepared for enthusiasts to showcase their photographs as an expression of fun and joy. Participating in the exhibition is a high point for amateur photographers since they can’t afford to organize a solo exhibition for themselves for various reasons. The photographs selected for this exhibit represents a sampling of the vibrant views —of the enthusiasts from all walks of life. 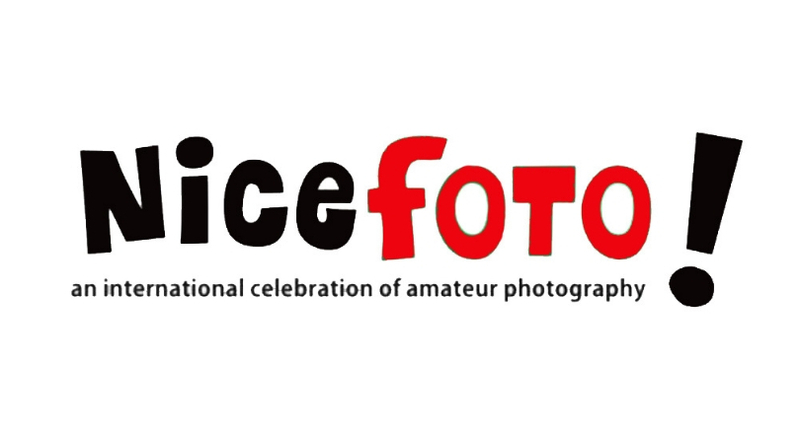 Nicefoto is a unique opportunity for the budding amateurs and professional photographers of all age, weight and waist to get noticed featured and take their work and creatively to the next level. Opportunity to meet senior photographers and people from photography domain. Be part of India’s Largest Photography exhibition and take your photography to the next level. And no entry fee or any kind of other financial obligations involved.